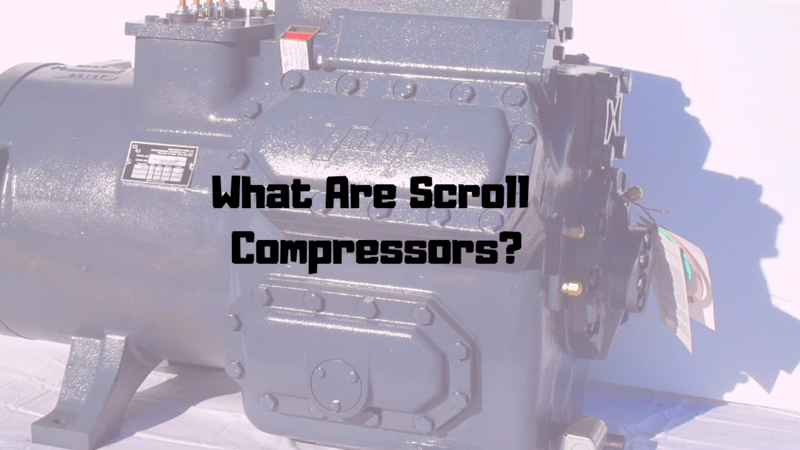 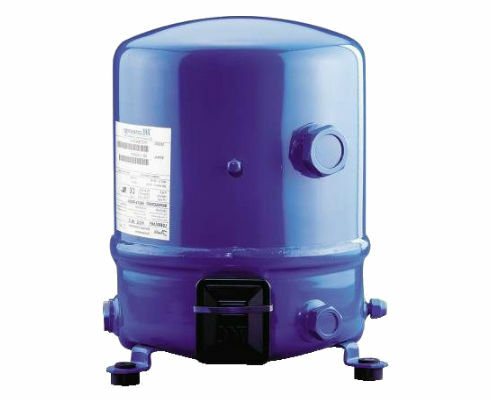 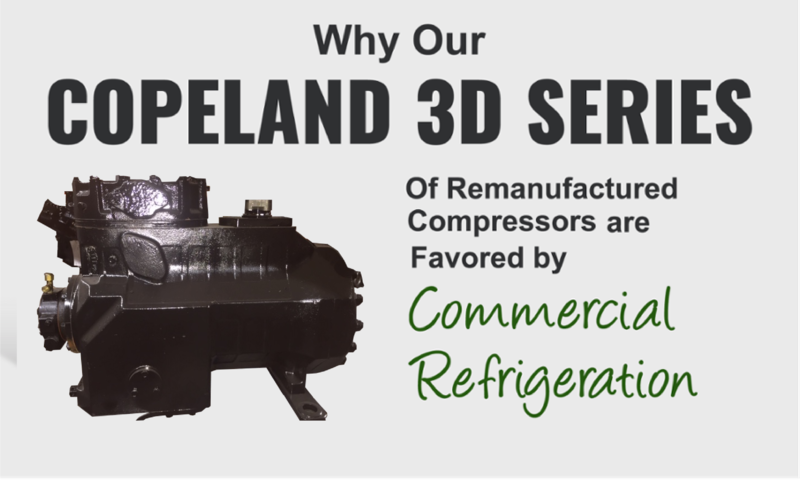 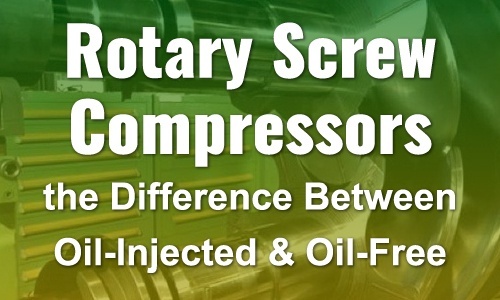 Rotary screw compressors are commonly used in a wide range of commercial, industrial, and light manufacturing applications that range from 3hp to over 500hp. 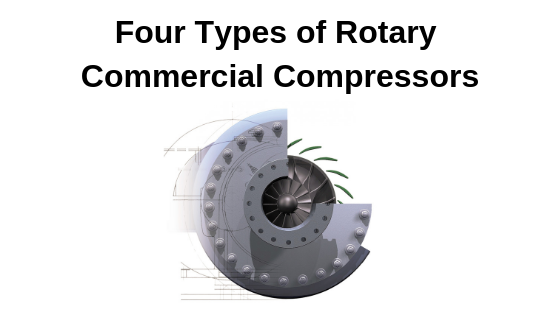 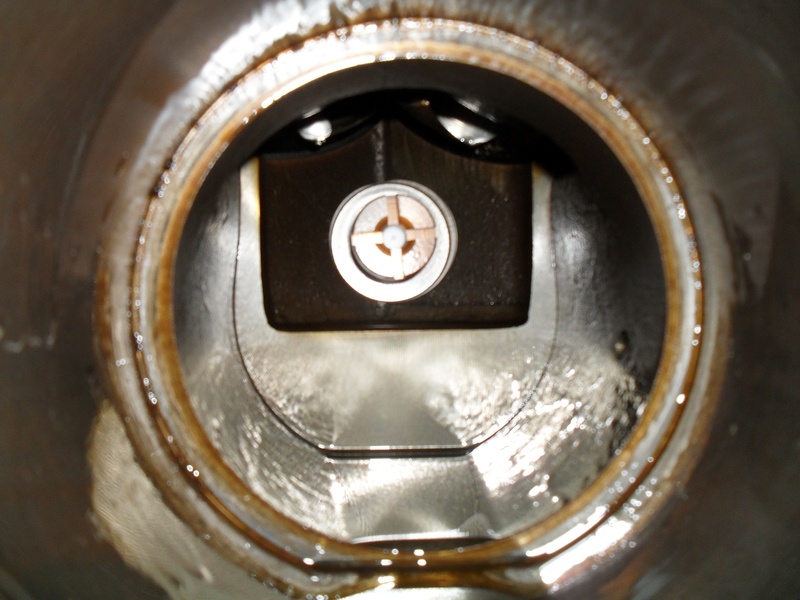 A conventional rotary screw compressor employs two intermeshing rotors in a stator housing that has an intake and a discharge port. 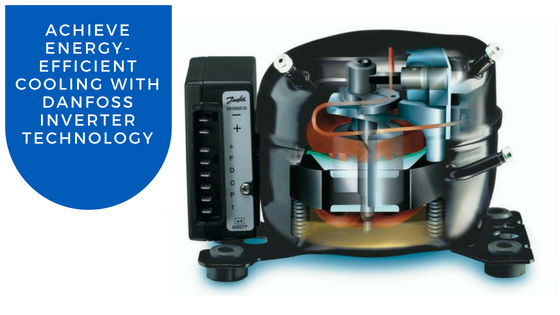 Also referred to as helical screws, the rotors interlock precisely and spin at high speeds, in opposite directions. 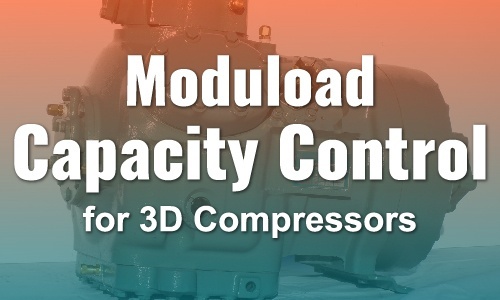 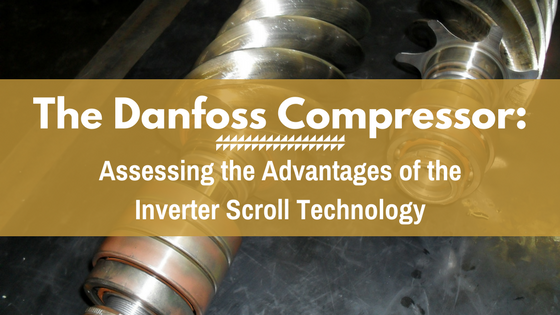 Over the past few years, compressor manufacturers have worked to develop modulation technologies that not only provide better system performance, higher efficiency, and improved comfort but also meet specific part- and full-load challenges.